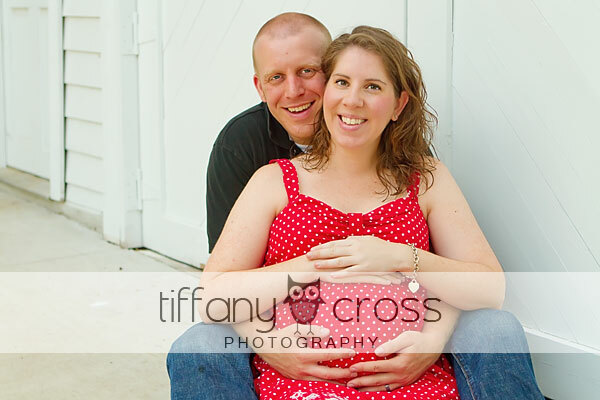 This morning, I got to meet up with one of my ‘online’ friends to shoot her maternity pictures and we all had a blast! 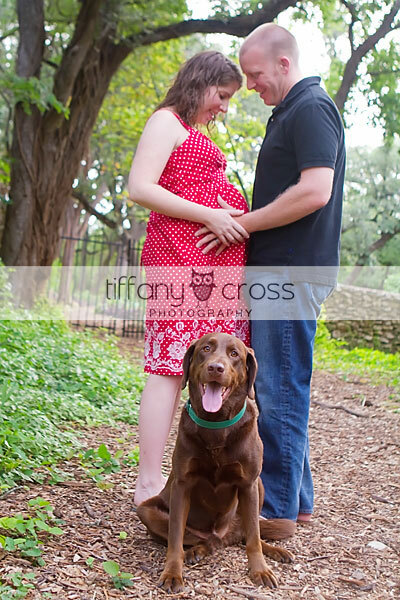 They brought their dog, Rolo Brown, and Melissa’s parents were able to make it as well. The shoot was fantastic – seemed more like an engagement shoot with the way they were whispering in each other’s ears, laughing, kissing, and making googley-eyes. 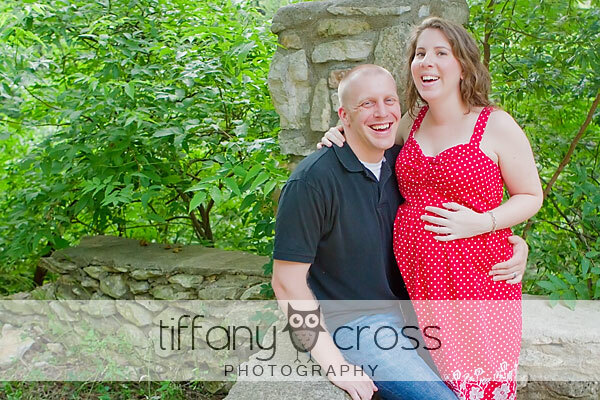 This baby is going to be born into one happy and loving family, that’s for sure! Can’t wait to meet their little one in September!! I got to spend this afternoon with one of the cutest little girls – a perfect way to celebrate getting back to the USA after our 3 week trip to Africa! 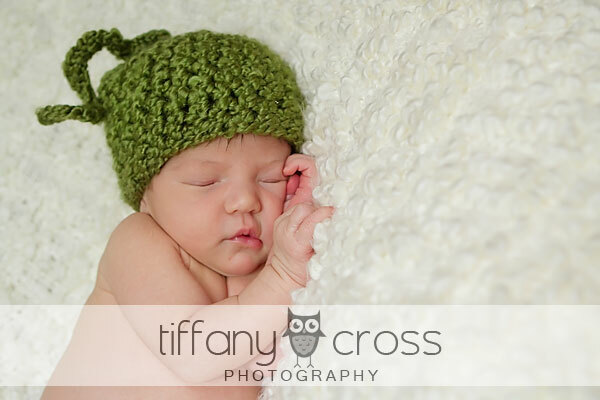 She was a doll – even when she was awake, completely content to just look around and check out her new surroundings! Her parents are enamored, and after looking at these pictures, you can tell why… Congrats, guys!